Are you bored with the traditional Instant Messaging apps and want to talk to your partner in a different way with more options to express your feelings. Then today’s article is for you. Traditional Instant Messaging clients are good when you want to talk to a group of people and other common people i.e. friends, office friends and etc., but what if you want to talk to someone who is special in your life? What if you and your partner want to share some good moments with each other and don’t want to express it in just text? So today App Gyaan team is sharing five best Instant Messaging apps that cater to couple and offer a great way for them to stay in touch with each other. These apps are more than the messaging Apps, so let’s find out what’s new by analyzing all the below apps individually. This app is a private and secure way for couples to store and share their memories, providing an exclusive communication channel just between two special people. 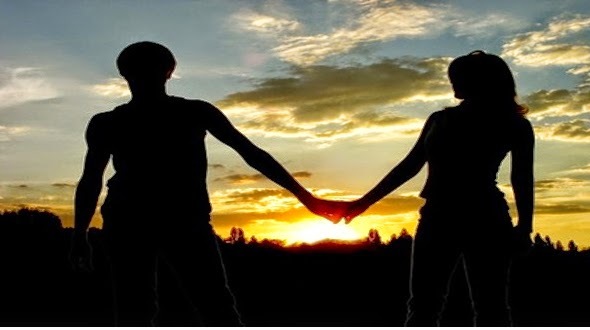 Some of the cool features of this app which we like at App Gyaan are, Moments: private photo album allows couple to store and share their intimate moments with each other, Shared Calendar: this feature is good for the couples who are in a long distance relationship, it allows you to share all your commitments with each other so each one of you knows when you are free and can be called. Other than these two some of the other cool feature of this app is Privacy setting: this feature allows you to keep your data safe even when your phone is lost. With Sticker Box you can download more personal stickers to spice up your chat. Next in our list is Couple, this app has got the most polished look of the bunch. It also raises the bar with the inclusion of the video-sharing in addition to voice and text, and there’s the option to delete photos after a fixed time if you send something which you don’t want to keep forever. Couple isn't content for you and your significant other to focus all of your time on one another. It encourages you to get the house by suggesting restaurants and popular destinations. If you got separated, you can broadcast each other’s location, it can also help you in tracking your partner’s locationJ. Avocado is an app which will not let you forget easily. 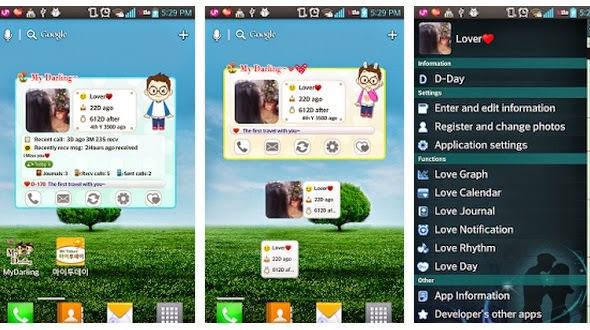 This green-themed software gives you feeling of fruits and strives to be adorable. Some of the cool features of this app is it contains a Sketch Pad, which allows you to doodle your image or create a new sketch form the scratch. The best feature which we have liked about this app is, it allows you to send the kiss and hug by holding the phone, which makes it a standalone app in this category. I know the first question that will come in your mind after reading this is how? To make it easier we are sharing the video for you below.. enjoyJ. VK Messaging function has been quoted in the mobile app named VK CHAT, it allows you to send the images from your camera mobile phone, and use the map for its location. It also allows you to send the photos, audio, videos, maps, documents, etc. from your mobile device. Some of the additional features of this app is offline conversations, synchronization of your friend list with your phone contacts, search for the dialogs and messages, etc. One more cool feature of this app is, it allows you to find the potential friends. Final in the list is My Darling, the app is not most attractive out of box, but what make it feature in our list is, it’s themeable, which can really help you and your partner make the experience more spicy and private. One cool feature of this app is it comes with the widgets that you can leave on your home screen to keep your sweetheart as accessible as possible. Hope you have like the post and will help you in making your private conversation more private and spicy. Do share your views which app you are going to try from the list, these all are free on Goggle Play.